"Recent technological advances have affected many areas of our lives: the way we communicate, collaborate, learn, and, of course, teach. 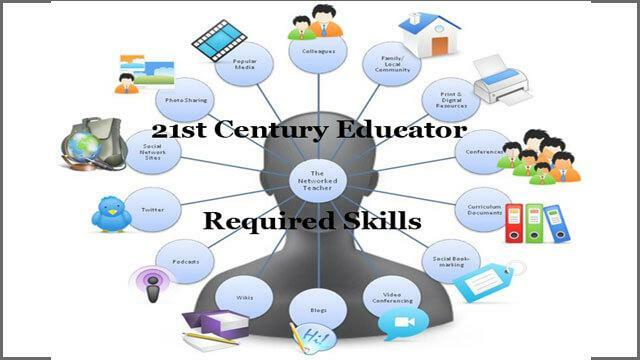 Along with that, those advances necessitated an expansion of our vocabulary, producing definitions such as digital natives, digital immigrants, and, the topic of this post -- "21st-century teacher." "Aprender para poder vivir en el siglo XXI"